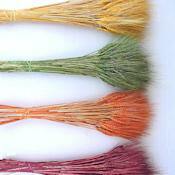 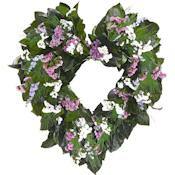 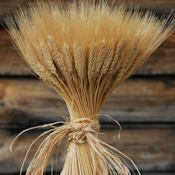 Wheat bundles can also be used for a variety of craft projects including woven swags, Christmas ornaments, wall hangings and wheat wreaths, to name a few. 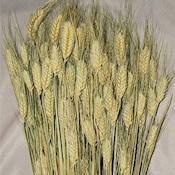 Wheat bunches makes a perfect decoration during any season of the year. 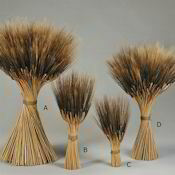 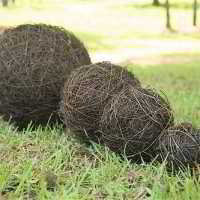 It is a natural product, naturally dried. 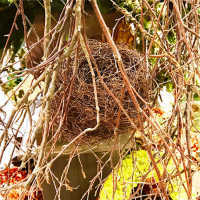 It will last indefinitely in a dry, pest free area. 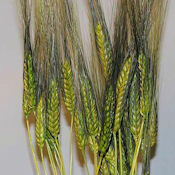 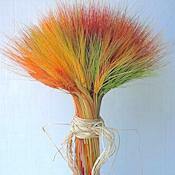 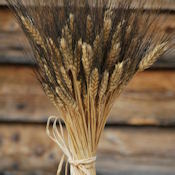 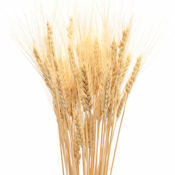 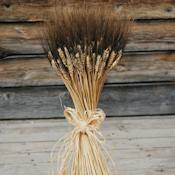 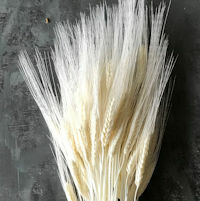 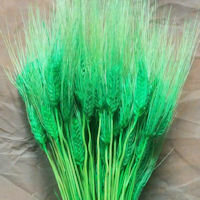 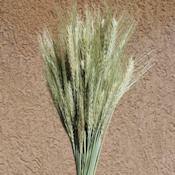 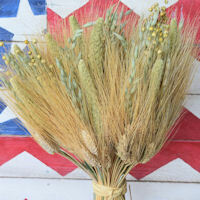 Enjoy the beautify that wheat can bring to your home, office, party, wedding or other activity. 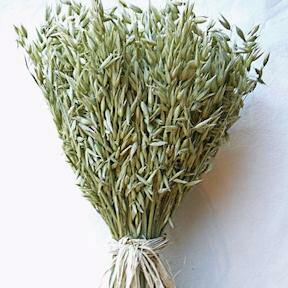 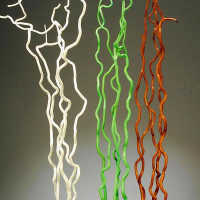 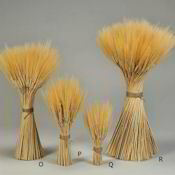 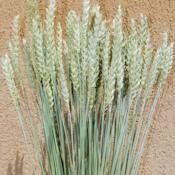 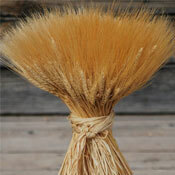 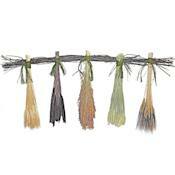 Our wheat bundles are available in a variety of sizes for your decorating needs. 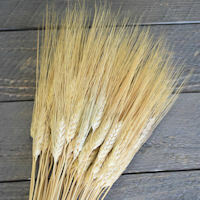 We carry 8 oz wheat bunches (perfect for a quart jar), one pound bunches (these are fantastic in a vase, but will stand alone), and two pound bunches (stand alone easily). 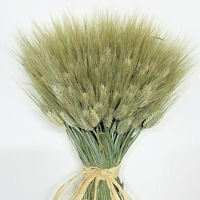 We also have wheat bunches in a variety of colors, mixed grain and in various beautiful displays to meet any of your decorating needs, from casual country, to simply elegant, to sophisticated chic.